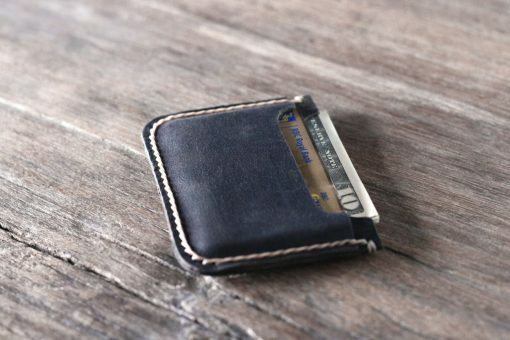 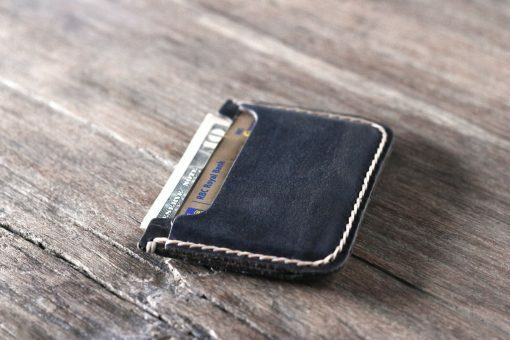 This listing is for one front pocket wallet. 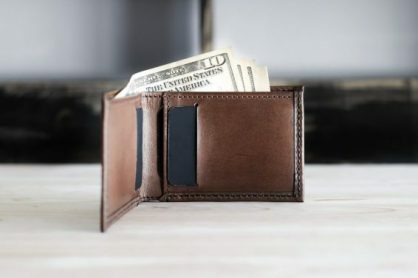 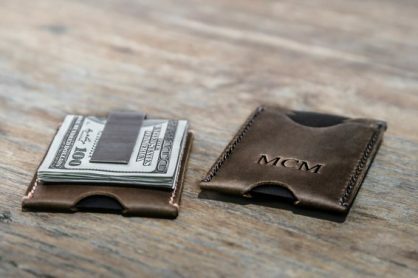 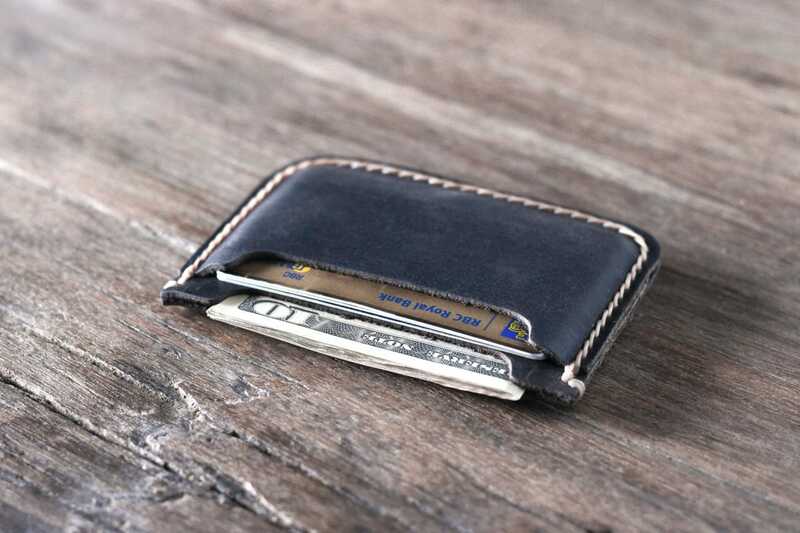 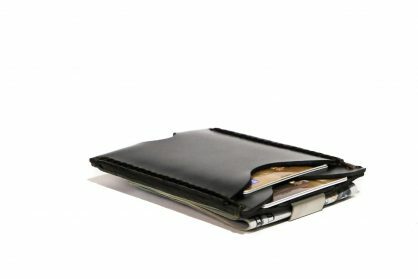 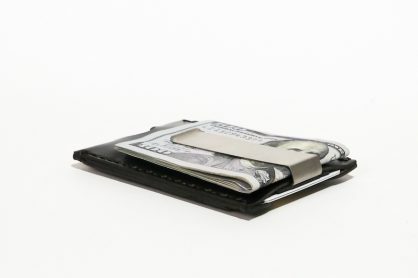 Its super slim profile combined with the handmade craftsmanship easily makes it the best front pocket wallet on the market. You have the choice between two thread color options: natural tan and dark brown. 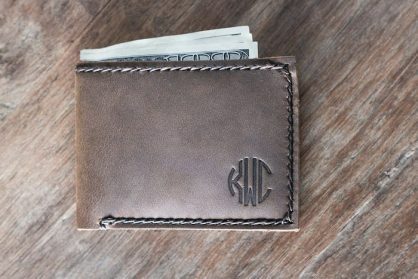 Add you initials, add a logo, add an image, it is entirely up to you. 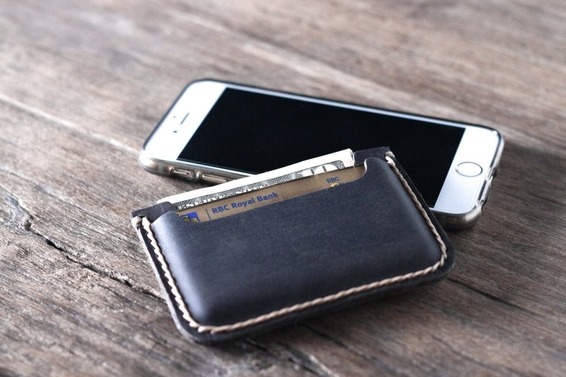 Branding is the process we use to personalize the wallets. 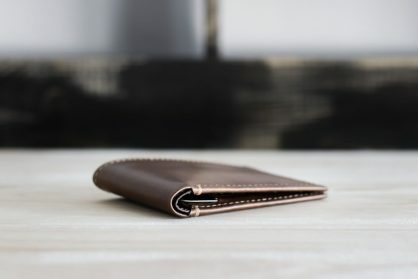 You tell us what you want, we make a metal template, then we heat that template up really hot and then we press the template into the leather, leaving a beautiful permanent brand. 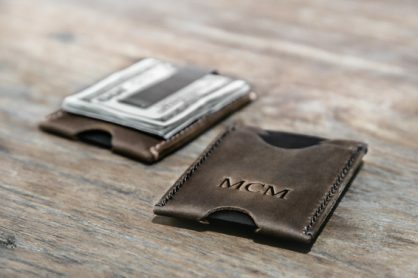 How to Order it Personalized? On the drop down menus, select Personalized. Then leave us your instructions in the text box, i.e. 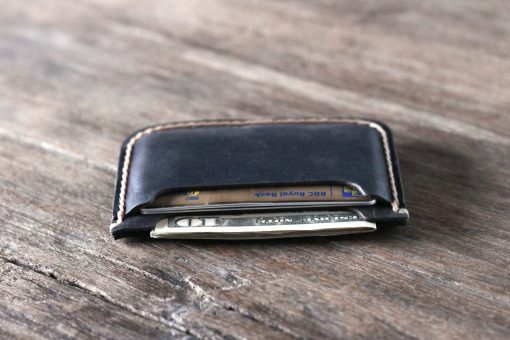 preferred font, font size and placement location. You can choose any font just so long as its free to download. Dafont.com is a great spot to look at fun, free fonts.